Early twentieth century advocates in this country looked to Europe, where unemployment insurance was a well-established strand of the safety net by 1910. 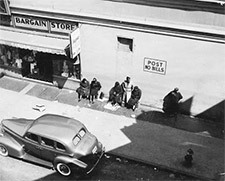 Pioneering American programs were established in Wisconsin and New York in the early years of the depression. 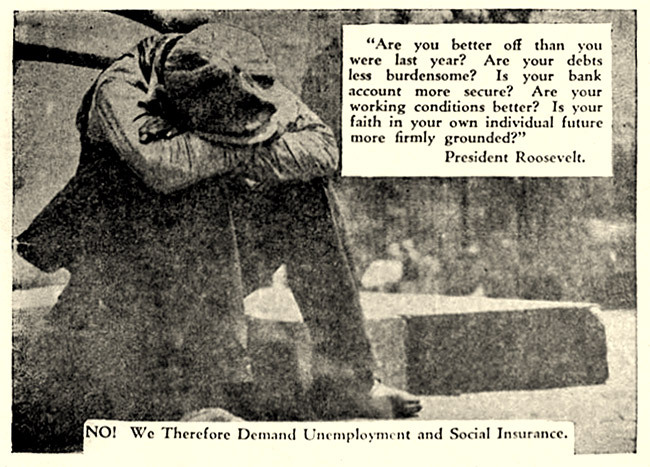 National unemployment insurance was created as part of the Social Security Act of 1935. The goal of the program is twofold: to protect workers and their families when they become unemployed through no fault of their own; and to protect the economy, by acting as a stabilizer. Congress established guidelines to be followed by programs created and administered by each state, and authorized the Internal Revenue Service to collect an annual employer tax to cover the cost of administering the programs. A fund was also established from which states may borrow, if necessary, to pay benefits. Most states provide unemployment benefits from a fund supported by taxes on employers. To qualify for unemployment insurance a worker must meet three conditions. 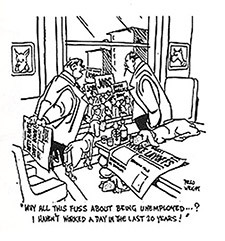 One must have a record of sufficient recent employment, be unemployed through no fault of one’s own, and be available for and capable of work. These programs were all originally intended to be temporary. Benefits were extended during the Great Recession of 2008. More than two million workers are now collecting federal unemployment benefits. Another million will exhaust state benefits by March 31, 2013. 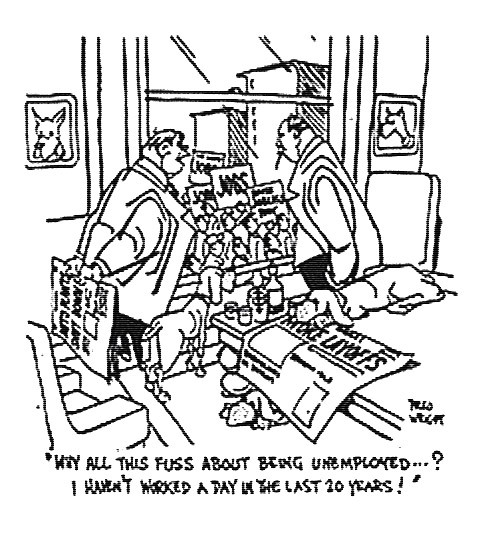 A large number of the unemployed never apply for the benefits they are entitled to receive. This is overlooked among critics who point to (and often vastly exaggerate) abuses in this program. Abuses can include people who collect benefits while working on projects of their own choosing, and not looking for work; or some niche sports or entertainment companies which use taxpayers to subsidize their cyclical operations. However, researchers have determined that overpayments due to fraud are less than three percent of benefits paid, whereas unclaimed benefits are nearly seven times that.